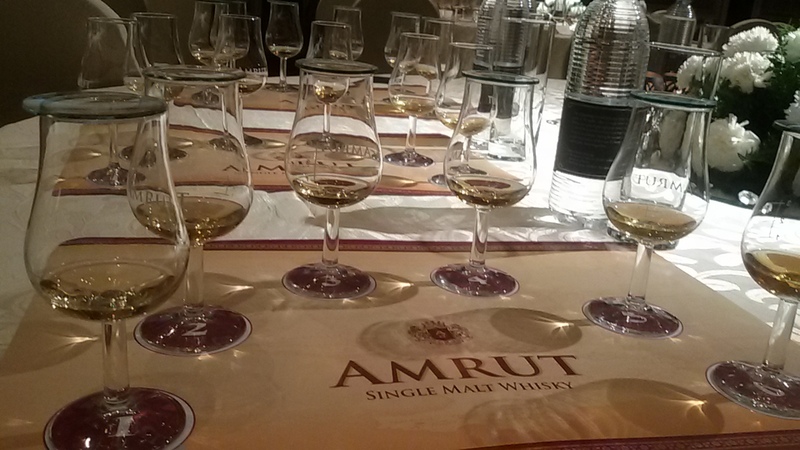 Another from our archives, this time a special pairing of food and whisky from Dec 2013. 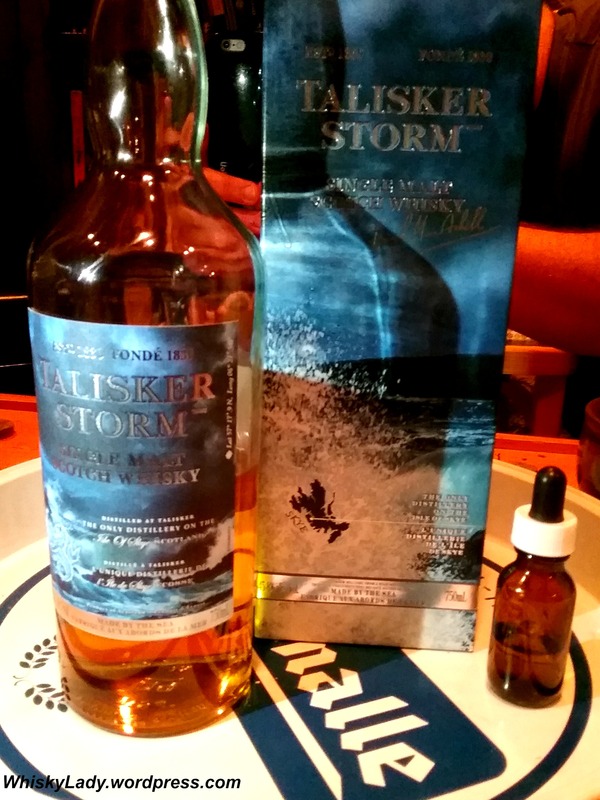 Talisker jumped on the NAS marketing bandwagon some time ago… and has its fair share of fans and detractors for their expressions. 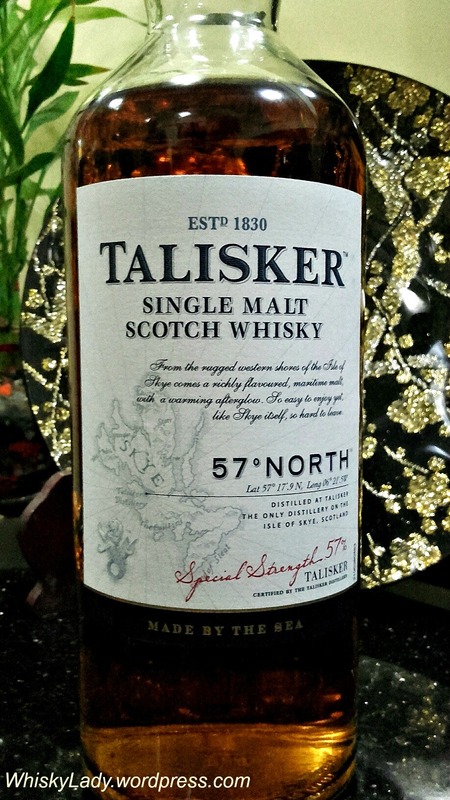 Recently, we sampled the Talisker 57° North 57% and were not massively impressed with the ‘sardines on saltines’ experience. 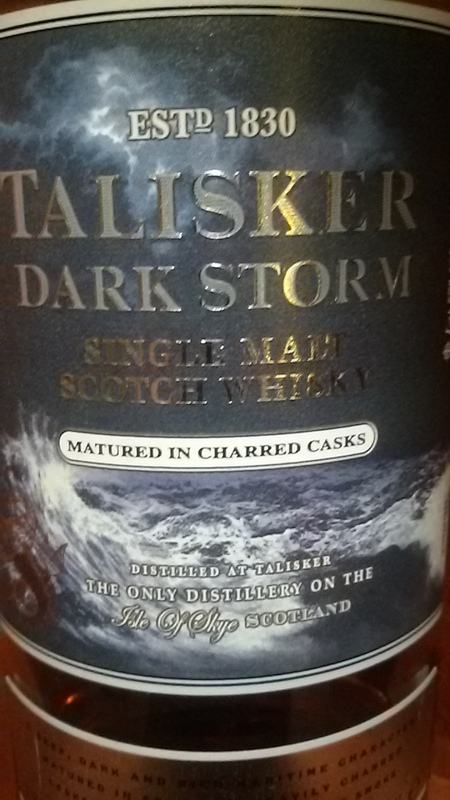 A few years back, I took a gamble on the travel retail Talisker Dark Storm – Storm’s deeper charred sibling. Sampled blind when first opened, it was found rather yummy. 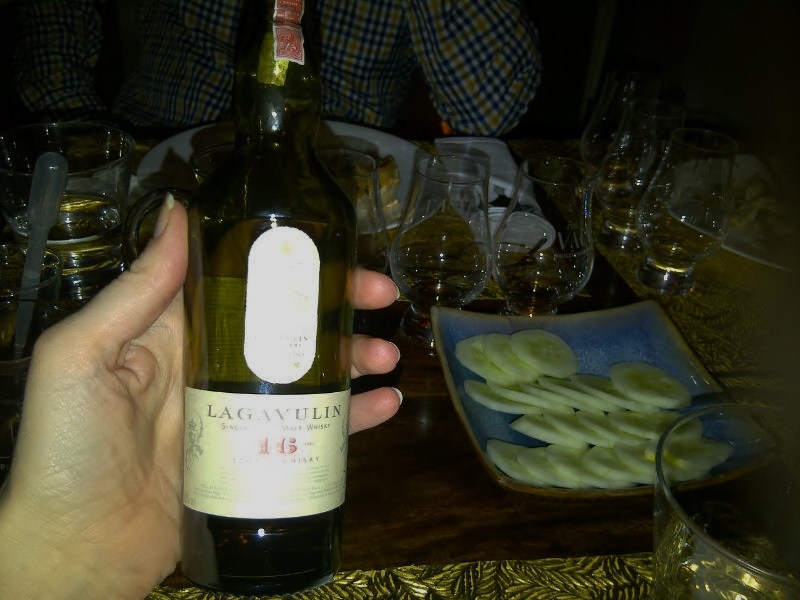 Sampled later, less flattering… but as time went by, strangely it’s burnt wood medicinal quality became a popular party favourite til the last drop. So what then of its earlier Stormy avatar without the extra ‘dark’ barrel charring? 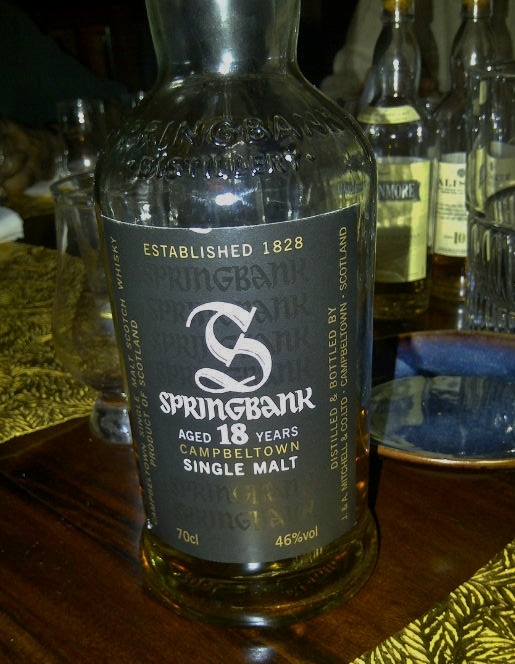 I just so happened to sample it as part of a peaty themed evening with the lads over at Winnipeg’s The Cabinet. Overall? 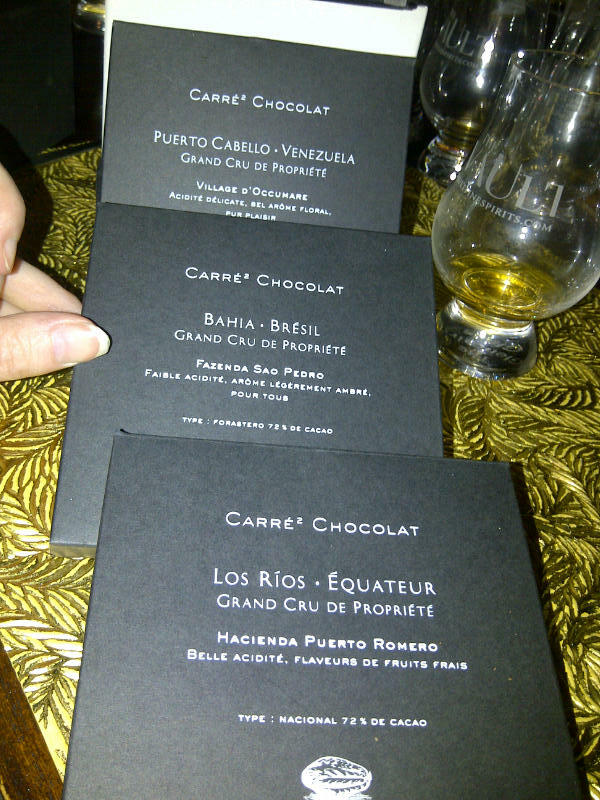 Sweet peat, understated with a ‘raw’ alcohol quality, a sense of being under developed. 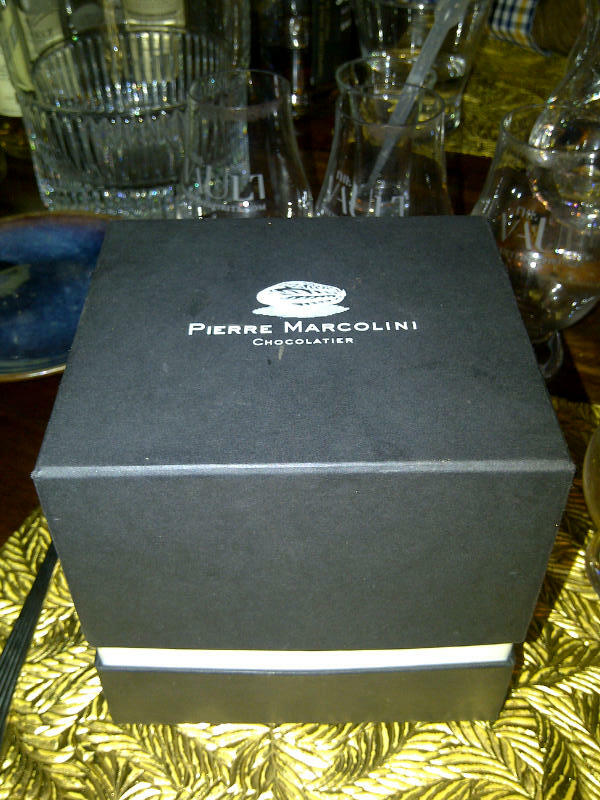 For myself? 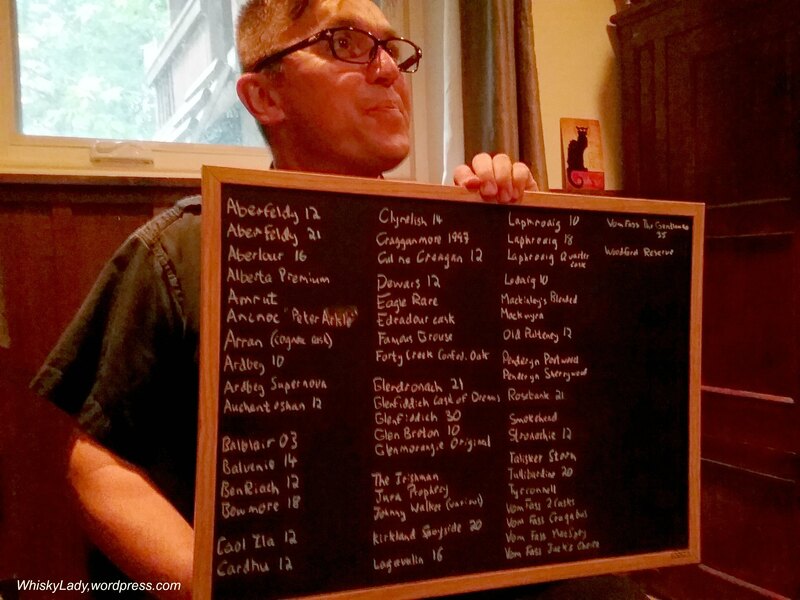 I found myself wishing I could try Dark Storm and Storm side by side… Which would win out? 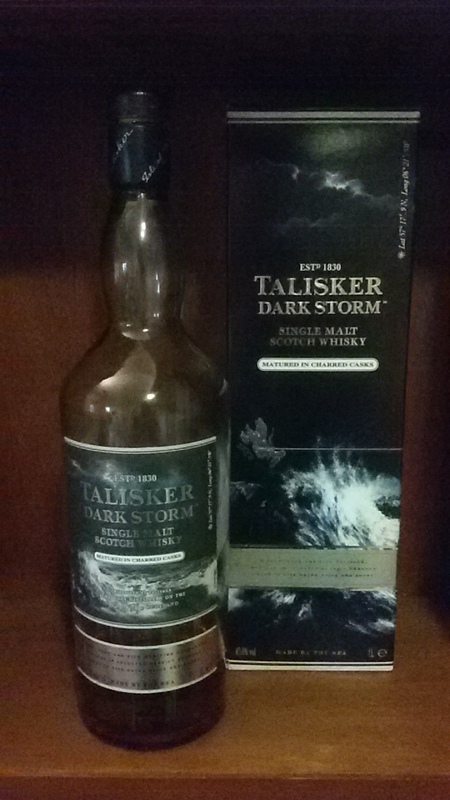 It was with a great deal of trepidation that I selected a bottle of Talisker “Storm” for this evening. 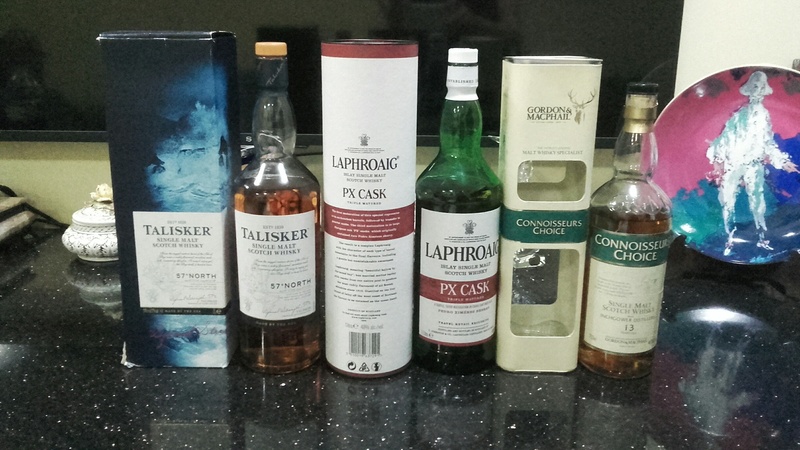 Don’t get me wrong, Talisker is a true classic, but their forays into marketing department driven branding make The Cabinet nervous. Storm? 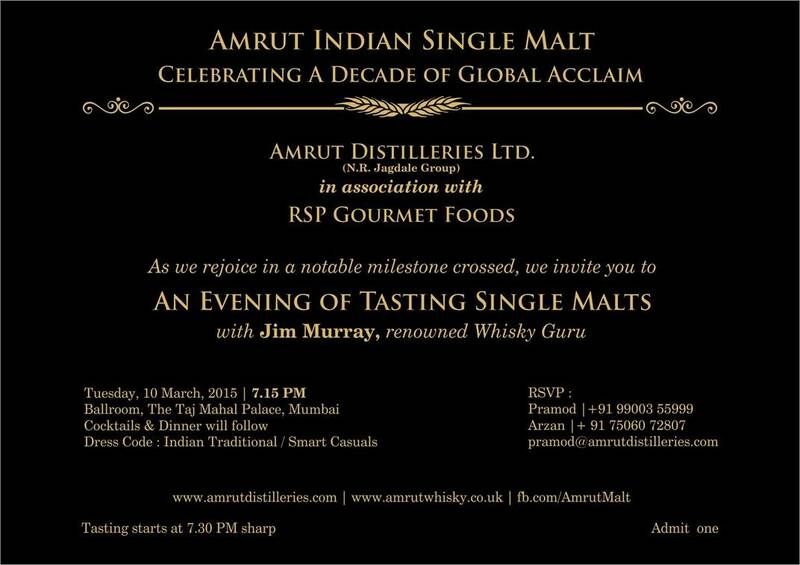 What does that actually mean in a whisky context? Only rainwater collected in winter gales used? Distillery now placed on a herring trawler? Fie. But no matter. We decided that the poor master distiller had this name forced upon a product that he still created with the same care, attention and craftsmanship as its more sensibly named predecessors. And we were right. Here was balance. Here was complexity. 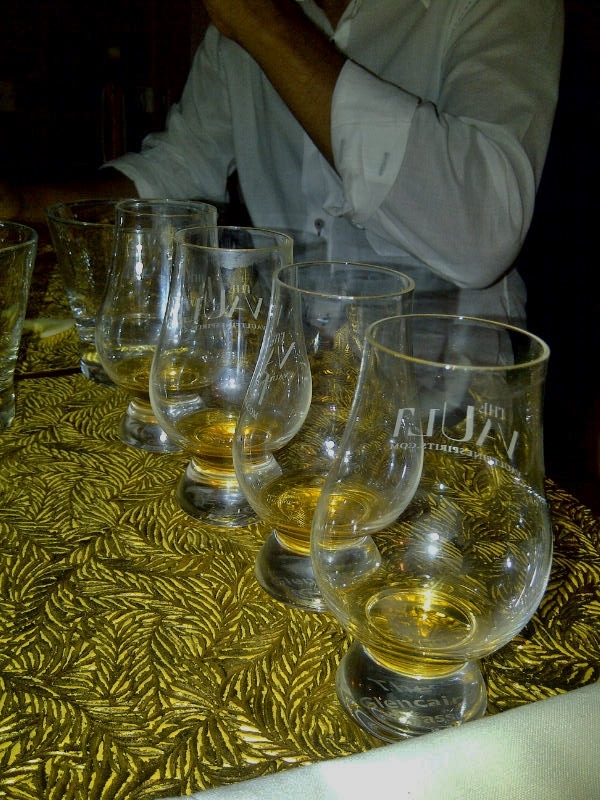 Here was the sea and the land and the peat and the wood and everything we love about scotch whisky. 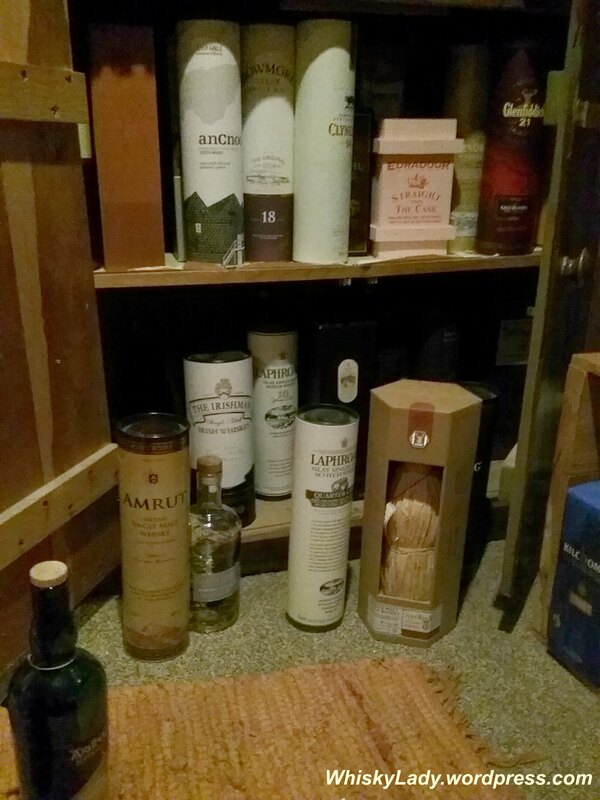 7.7; high up in the Three Drams range. 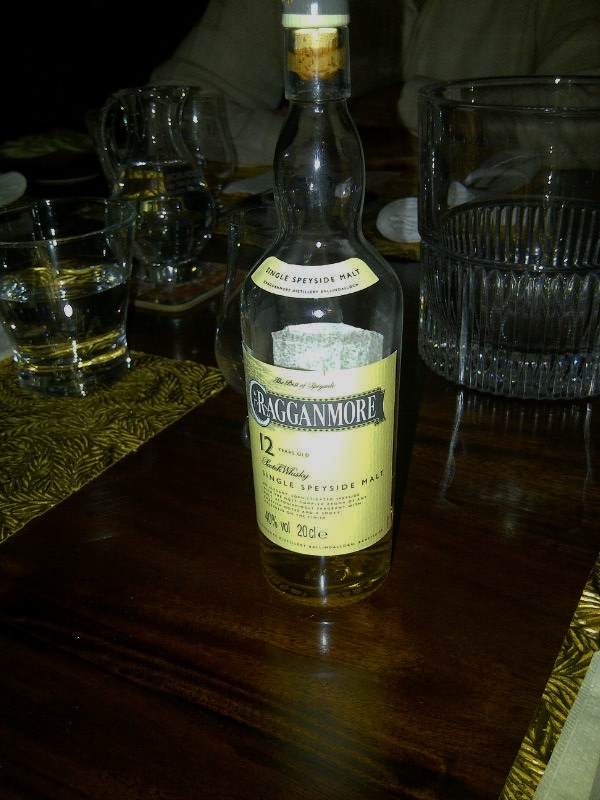 And oh, the medicinal effect? 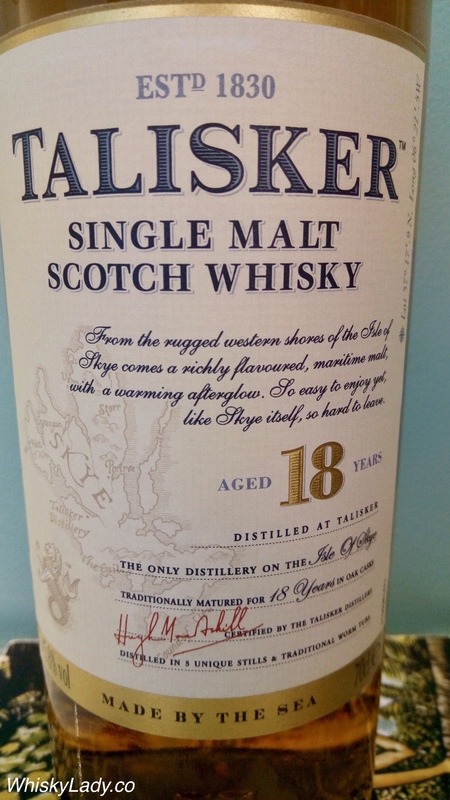 Talisker is well known for its ortho-cresol content. Ortho-cresol as in creosote. As in coal tar. 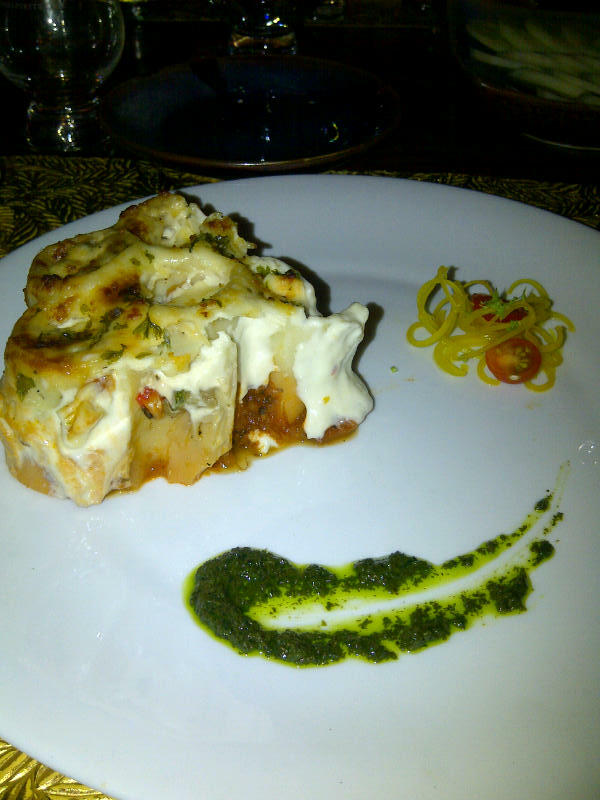 Toxic, corrosive, kind of nasty and oh so tasty. And quite the opposite of healthy. 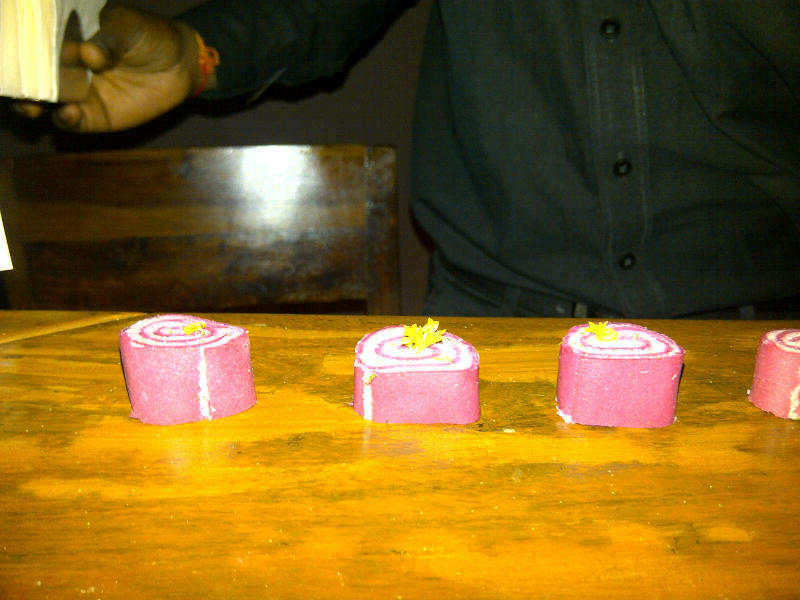 We just had to cap the evening by being contrary. 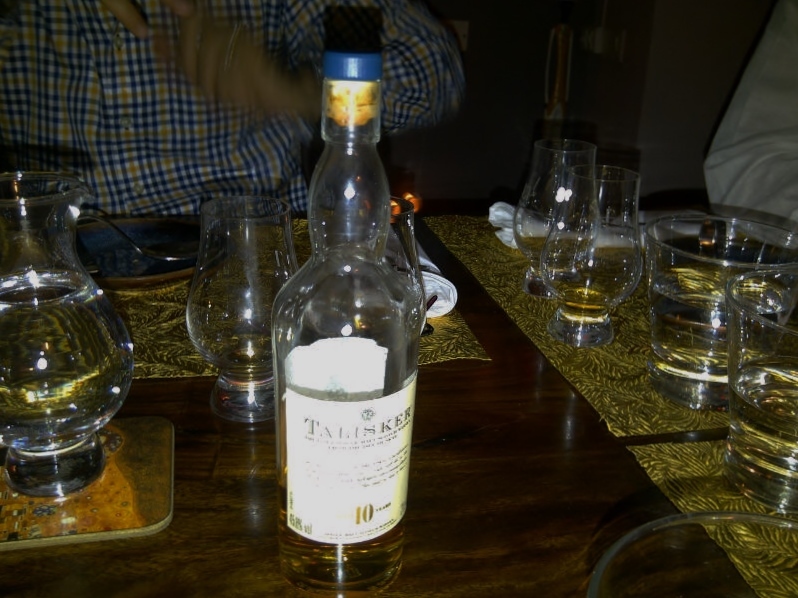 Read on for more Talisker tasting experiences….